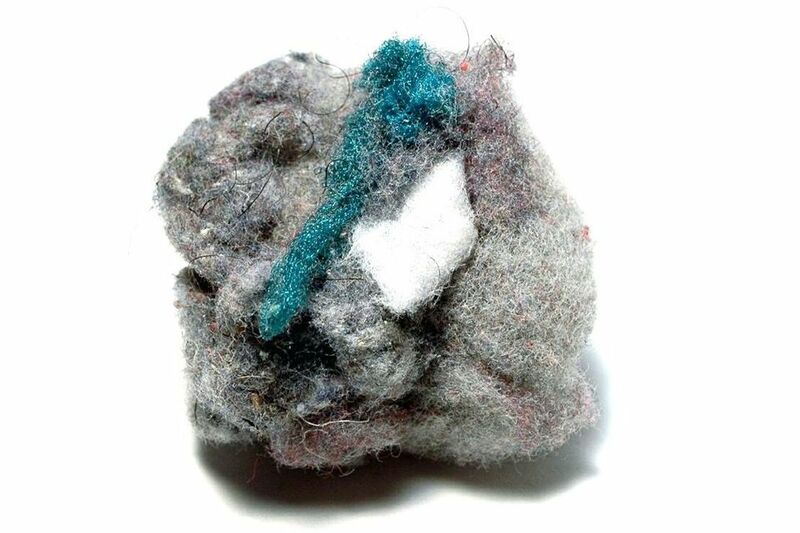 Dryer lint doesn't look like much—indeed, it's pretty unsightly stuff—but it's actually quite useful. Use it to make everything from fire starters and compost to papier-mâché projects. Check out these uses for dryer lint, and you may think twice before throwing it out. Dryer lint is super flammable stuff, so use it to make your own fire starters. Just tuck a bunch inside a toilet paper roll, wrap the whole thing in newspaper, tuck in the ends, and you're good to go. You can also make longer-burning fire starters by following a few simple steps. You'll just need to gather cardboard egg cartons and candle wax in addition to the dryer lint. It's an easy project that takes just 15 minutes. Toss your dryer lint on your compost pile, and wait for it to turn into free soil for your garden. Do this only with lint from natural fibers like cotton and linen: Man-made fibers may not break down as readily. Indeed, you can buy compost at any garden supply center, but why spend the money? It's is very easy (and less expensive) to make your own from dryer lint and many other household materials. Whether your garden is indoors or out, compost will help all your vegetables grow better. Have a pet hamster, gerbil, guinea pig, or rat? Take all that fluff that you pull out of the lint trap, and deposit it in their cage. They'll be thrilled to have it as bedding material, and you'll have one less thing to buy for them. Dryer lint is nothing more than freshly laundered fiber that's come off of your clothing, so save some cash by using it to stuff pillows and stuffed animals. Or, together with wadded newspapers and old clothes, dryer lint is great for making stuffed dummies and scarecrows for Halloween. If you get motor oil on your driveway or garage floor—and you don't have any kitty litter on hand—grab a wad of dryer lint, and use it to soak up the mess. If you run out of dryer lint, too, you can also use cornstarch to soak up spills. Save up your dryer lint. Then, use it to make beautiful, handmade paper for your cardmaking and scrapbooking projects. Use dryer lint in place of the newspaper strips in your next papier-mâché project. You'll find it's much easier to mold ​and requires fewer layers. Remove the lint from the lint trap after each load of laundry, but don't stop there. Your dryer vent also needs to be cleaned out twice a year to minimize fire risk and keep your dryer running efficiently.